The best teachers at all levels should be equally equipped to develop and monitor core skills whilst providing rich opportunities for students to read, write, speak and learn in authentic, meaningful contexts. For our present purpose, we will describes the two approaches as follows: skills-based and usage-based. Therefore, a skill-based approach requires a teacher to be diligent, focused on detail, encouraging, exact and skilled at monitoring and assessing. A skill-based approach emphasises the ongoing development of language skills, such as phonemic awareness, spelling, sentence construction, reading fluency, vocabulary development and basic comprehension. As a schema, this approach sees a learner as progressing in a linear development of increasing sophistication (Paris, 2005; Stahl, 2011). In such a perspective, a teacher is vigilant in monitoring the increasing competency of the learner and the teacher hopes to see his or her student acquire and demonstrate a robust knowledge of language. Therefore, literacy is both a notation to gain control over and a tool used within context to gain knowledge and/or act. First, literacy as a notation requires a significant amount of control over the linguistic system. Therefore, Wolf (2008) is quick to remind us that fluency provides the cognitive space for comprehension but this does not guarantee that the learner will make the leap to making meaning deeply and independently. Learning to read requires one to develop the habits of the mind through scaffold practice that enable the learner to concentrate, visualise, process and get the gist of the text. When I think of comprehension, I consider the following quote metaphorically. A balanced pedagogy requires the following: (a) regular, explicit instruction in linguistic features, (b) time spent on strengthening comprehension and composition, and (c) embedding this development in authentic (learning) practices so that the learners are developing a repertoire of purposeful linguistic practices. opportunities to motivate and inspire learners to become (embody) the role of readers and writers in different ways (discourses). As reported by Gambrell, Malloy & Mazzoni (2011), "the goal of comprehensive literacy instruction is to ensure that all achieve their full literacy potential. This instruction should prepare our students to enter adulthood with the skills they will need to participate fully in a democratic society that is part of a global economy. Students need to be able to read and write with purpose, competence, ease and joy. Comprehensive literacy instruction emphasises the personal, intellectual and social nature of literacy learning." (pg 18). Creation of supportive instructional environments where time is used wisely. 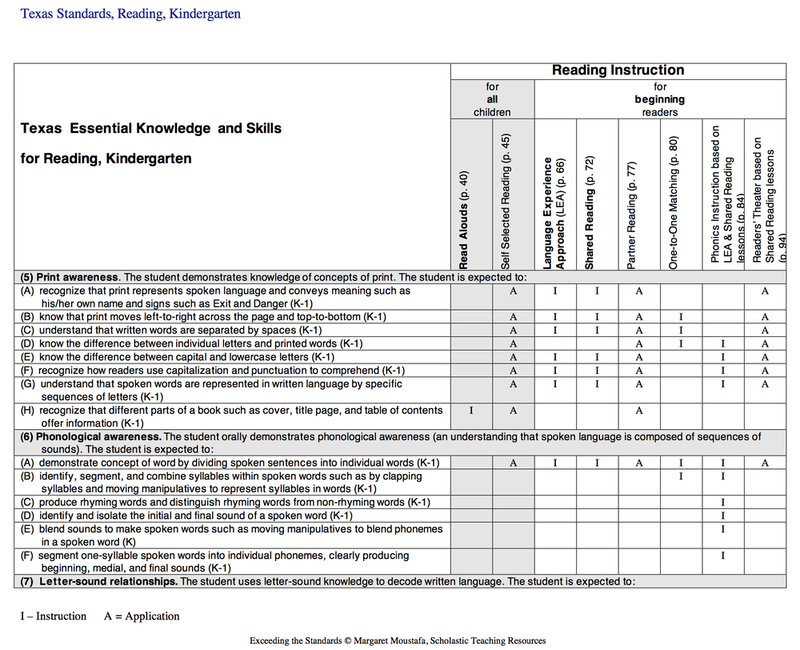 Attention to skills and strategies necessary for reading success, including decoding, vocabulary, and comprehension. Use of scaffolded instruction to engage all learners in active learning. Instruction is structured so that learners “experience” a strategy or skill, much like a rehearsal as they (a) observe modeling by the teacher, (b) participate in guided practice, and (c) try out new strategies and skills on their own. Intentional connections to the language arts and disciplinary content. Students are taught to view reading as a tool for learning about their world. Shanahan, T. (2014). Unbalanced comments on balanced literacy. At Shanahan on Literacy. 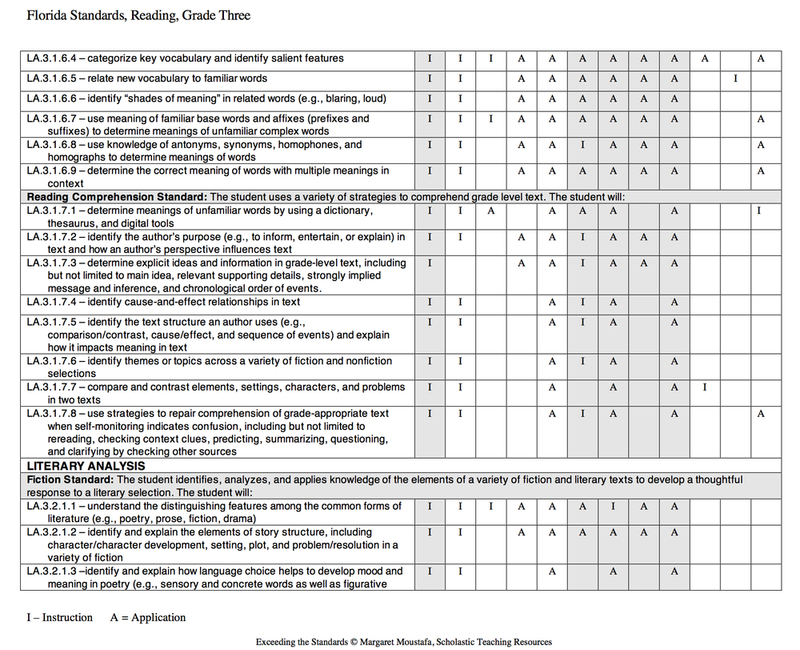 Retrieved from http://www.shanahanonliteracy.com/2014/10/unbalanced-comments-on-balanced-literacy.html?m=1 on 14 November 2014.